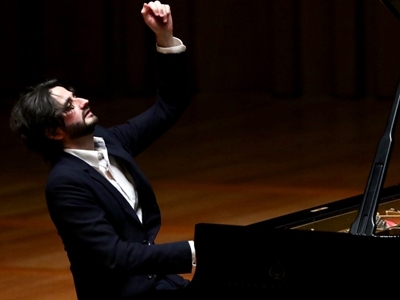 On January 20th, 2019, the NCPA Piano Virtuosos 2019 kicked off with Julien Brocal’s piano recital. 2019 marks the 170th anniversary of Chopin’s death. In this occasion, Brocal played the most representative piece of Chopin, 24 Preludes, Op. 28 in the first half of the concert to pay tribute to his favorite musician. In the second half, Ravel’s Miroirs and Sonatine brought the audience into the moving melody of impressionistic music. Since 2011, when the first NCPA Piano Virtuosos was launched, more than 80 world-class piano masters have performed on the NCPA stage. 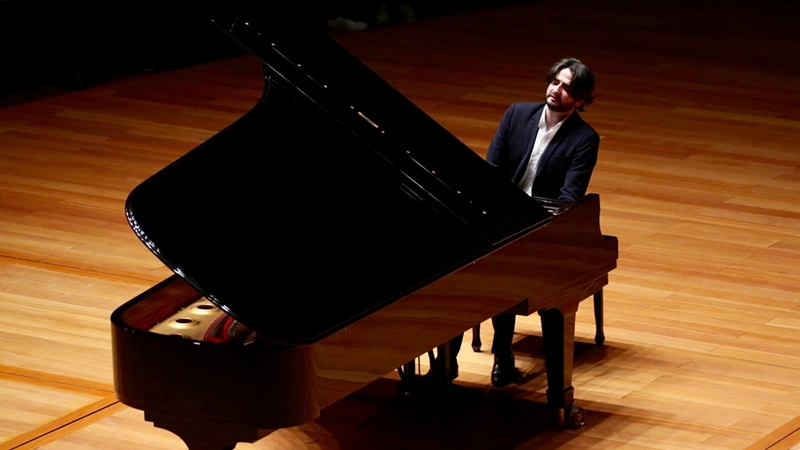 This year, 18 pianists will participate in the NCPA Piano Virtuosos 2019 in 14 concerts. The audience will not only meet the piano giants such as Perahia and Pletnev again, but also meet some world-renowned pianists who take part in the NCPA Piano Virtuosos for the first time. In 2018, the NCPA Piano Virtuosos first invited experts, scholars and performers to write lively and detailed concert introductions for each concert, to make classical works easier for the audience to understand. 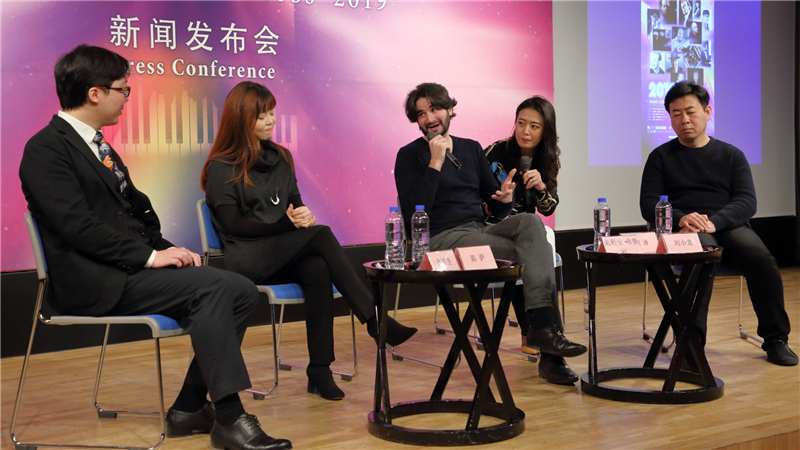 This year’s Piano Virtuosos will continue this planning, allowing the audience to obtain professional, accurate and authoritative music knowledge through reading, to help the audience understand the works better and deeply appreciate the unique charm of piano art.